Are you interested in bringing visual note-taking into your classroom, both as an instructional tool as well as a skill that you pass on to your students? If so, this resource kit is for you. Let me tell you about it. 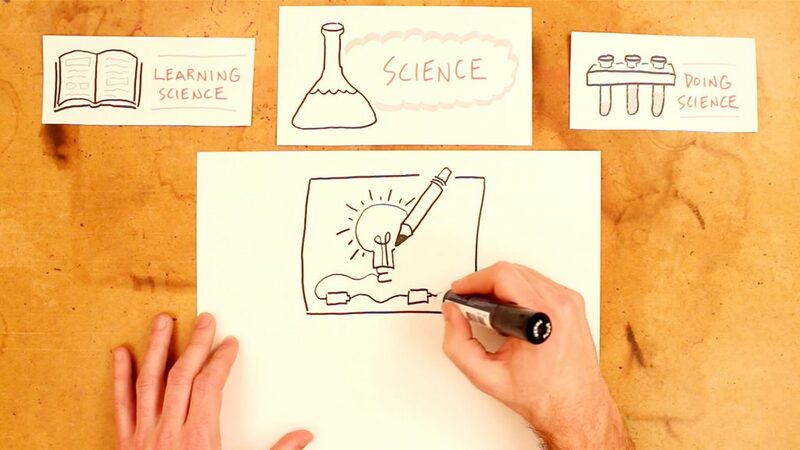 Add sketchnoting to your toolkit as an instructor to better develop and deliver curriculum. 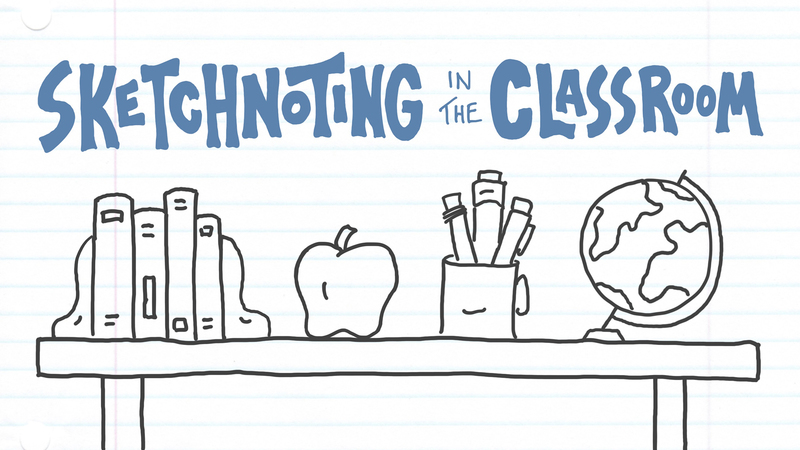 Introduce sketchnoting to your students and help them develop and apply their skills in a subject-specific way. Short videos with printable follow-up activities to weave sketchnoting seamlessly into your lessons. A printable card deck with quick prompts that encourage students to engage with information on a deep (but still playful) level. 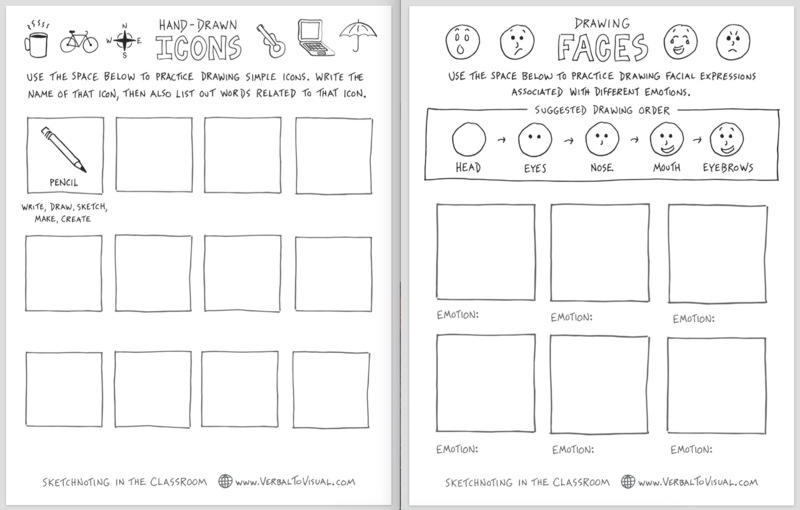 In this first section, you and your students will develop the individual sketchnoting skills that are the building blocks for any style of visual note-taking. In the second section of video lessons, you and your students will learn how to combine the skills from Part 1 into specific note-taking processes. 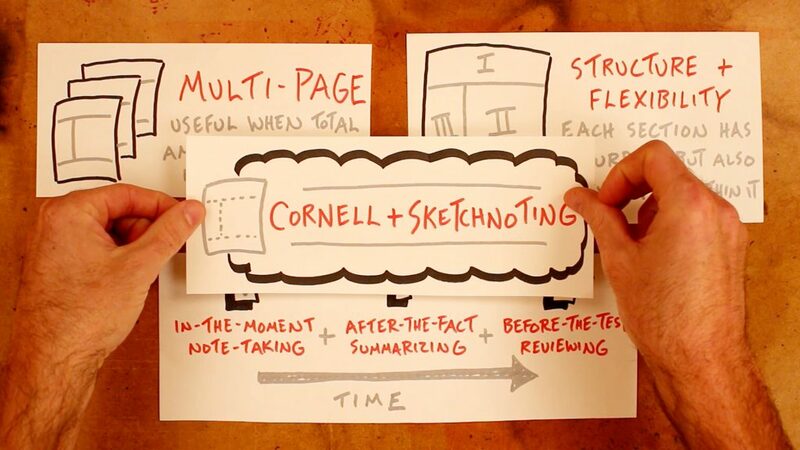 In the third section we explore the best ways to apply your sketchnoting skills to specific subject areas. February 15th, 2017: Announcing the project! April 1st, 2017: An update on how it’s all coming together. June 22nd, 2017: Check out the first sample video lesson! August 1st, 2017: Practice activities for each lesson! 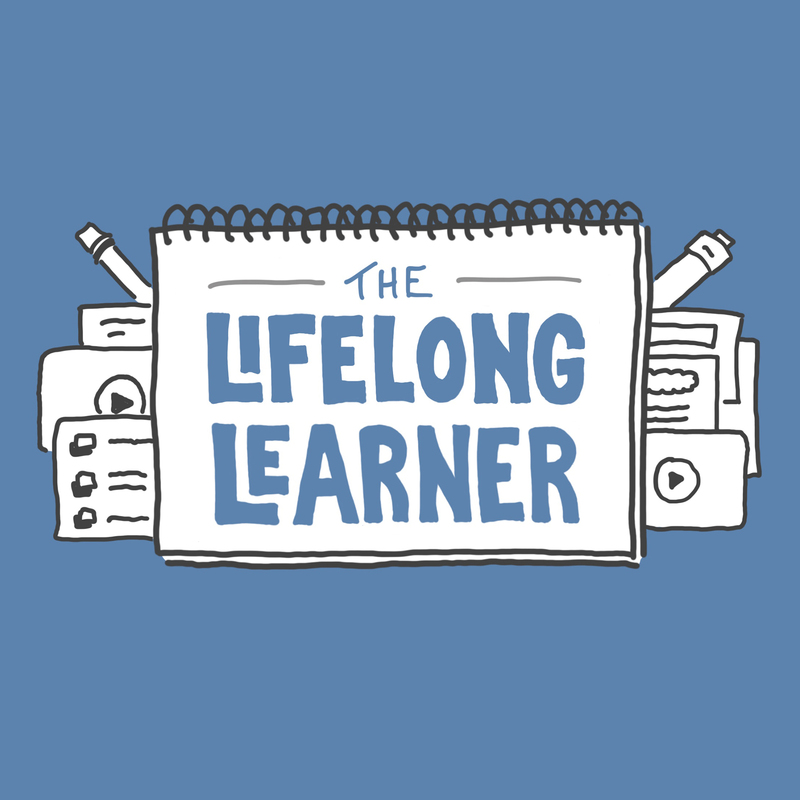 February 23rd, 2018: How I developed the subject-specific lessons. July 6th, 2018: The first version of the sketchnoting card deck is now available! 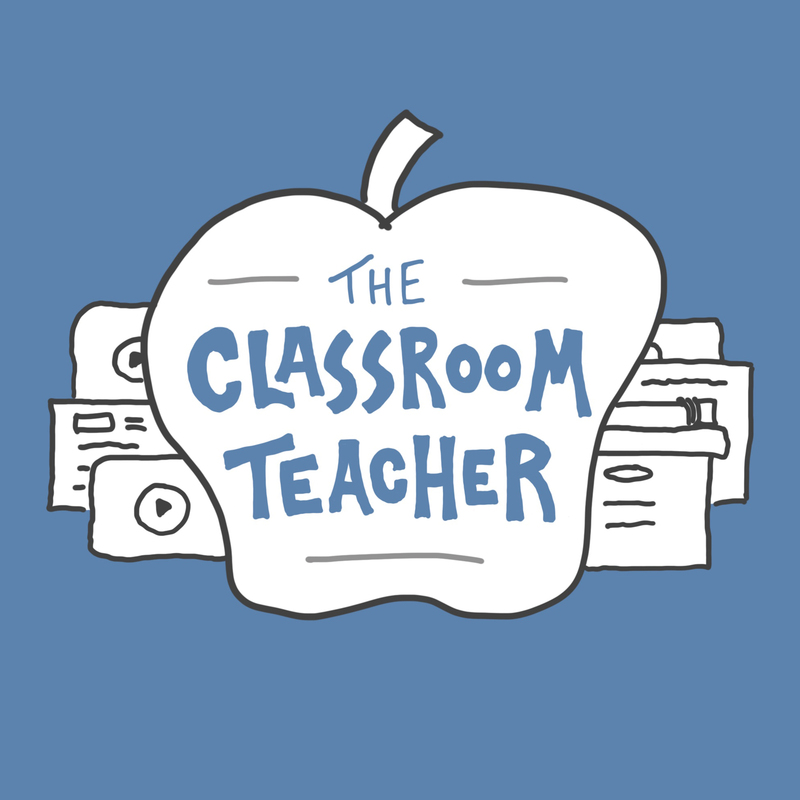 The first thing you’ll receive when you sign up is a survey so that you can share with me where you teach, what you teach, the learning goals you have for your students, and the goals that you have for yourself as an instructor. Your responses will directly inform the continued development of these resources! By developing your own sketchnoting skills you’ll be better prepared to reach the visual learners in your classroom, making this addition to your instructional toolkit invaluable. Too many students think that 1) they can’t draw and/or 2) drawing doesn’t belong in the classroom. By showing them otherwise you’ll be opening the door to a more creative and fulfilled future. Any questions or concerns? Send an email my way: doug@verbaltovisual.com. Think you might want to use these resources in future school years? No need to buy them again – you’ll have full and lifetime access to all past (and future) Sketchnoting In The Classroom resources. I want you to be able to dig into this resource kit to see whether or not it’s a good fit for you and your classroom. With that in mind, if you’re not satisfied with what you see after your first 30 days, I’d be happy to return your money.